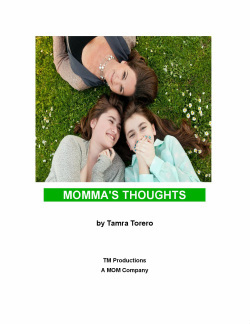 Mother of Nine, Author, Speaker, and Bakery Manager, Tami Torero inspires moms with her humorous, conversational style essays in her new book, Momma's Thoughts. 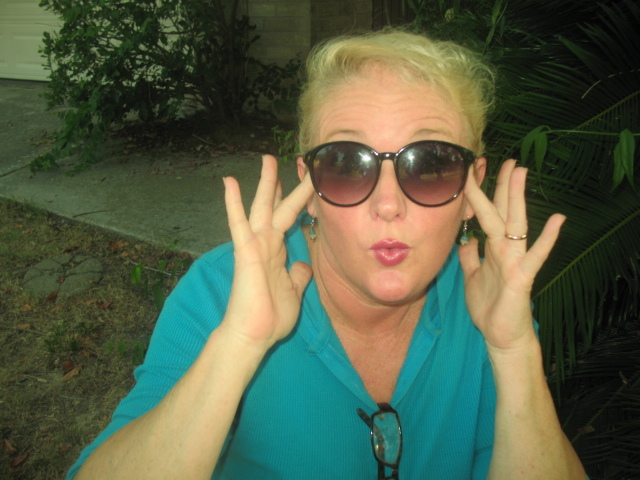 When she is not writing, she is a full-time keeper of the peace in her home in Spring, Texas. Married to her best friend, Paco, she enjoys reading in the bathtub, camping in the living room, and dancing in the kitchen.